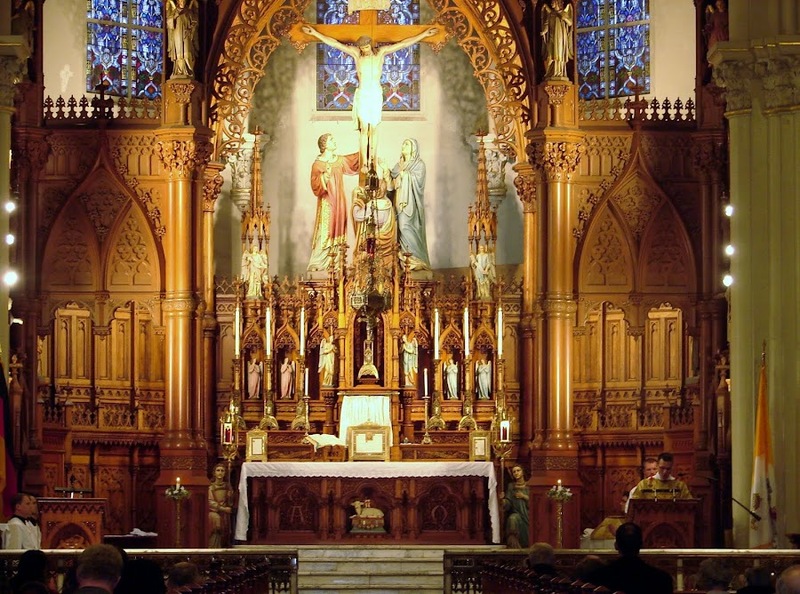 Faithful Catholics attached to the Traditional Latin Mass are truly blessed in the diocese of Cleveland. We are happy hear that another Pontifical Mass will be offered. 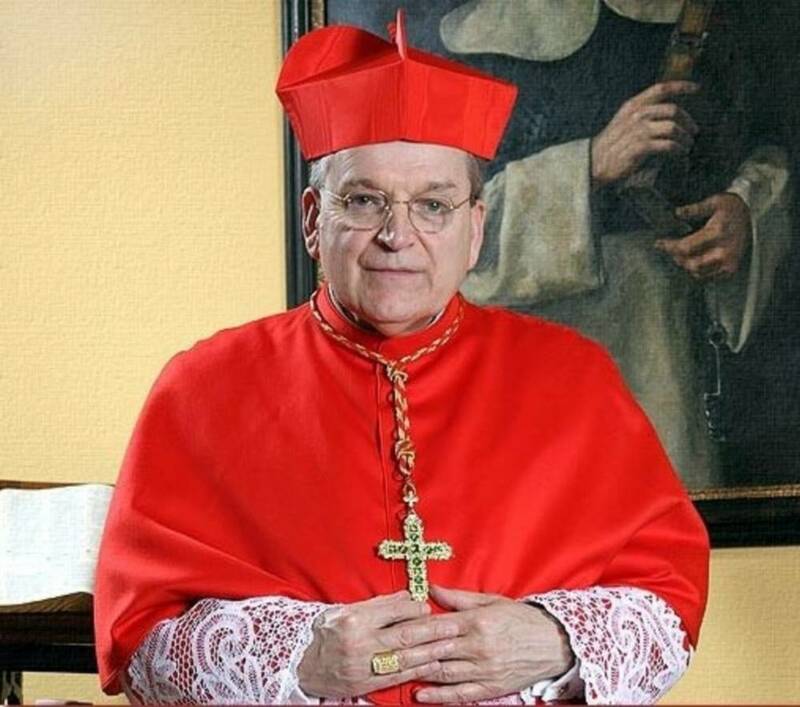 Cardinal Raymond Burke is scheduled to offer a Pontifical Solemn Mass for the Feast of the Immaculate Conception on December 8, 2018, at Immaculate Conception Church in Cleveland. Mass will be at 10am. We are reminded that this is an Holy Day of Obligation. Do you know who is doing music? Fred's a little short-handed these days. If they could get the Lyceum people like last time, that would be ideal I think. Does anyone have information about a Pontifical Solemn Mass pontifical (beyond the presence of a miter & throne)? Thanks.